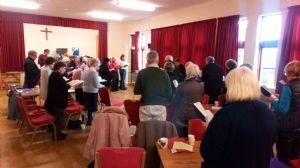 You are welcome to join in any of the Anglican worship services across the Benefice. We hope you will feel at home. All the services are listed below but please double check the Calendar in case there are changes. Common Worship (Order 1) is used for all Communion (or Eucharist) services. 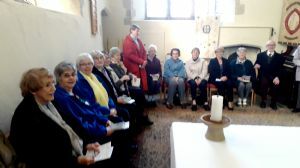 11.00 hrs at St Mildred’s Church: Sung Eucharist every week. As a high Anglo-Catholic Church, there is always incense and much is made of the Feast Days and Festivals, with an emphasis on colour, symbolism and ritual. 18.30 hrs in the Maynard & Cotton Almshouses: Evensong on the third Sunday of the month. 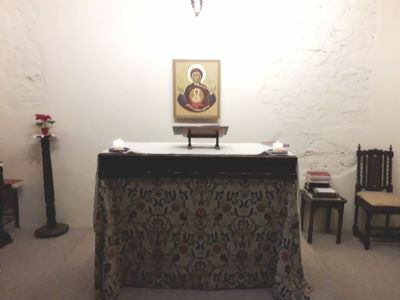 This is a short service in this small chapel, which has only recently been discovered in these Almshouses (location). This is a short service from Common Worship at 09.00 hrs every weekday. St Mildred's Church on Fridays. Each weekday there is Communion celebrated across the Benefice. These are quiet, reflective, 'said' services. Friday: 11.00 hrs at The Eastbridge Hospital. 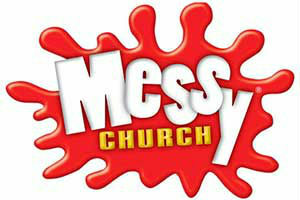 Contact Rev Jo Richards for special 'life event' services, such as christenings, thanksgivings, weddings and funerals. 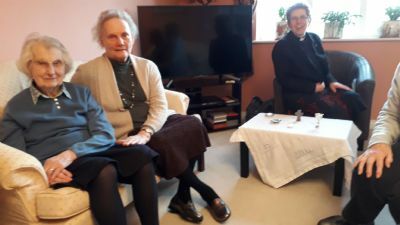 Communion is taken to a number of people living in local, residential homes, as well as a number of housebound people living at home. 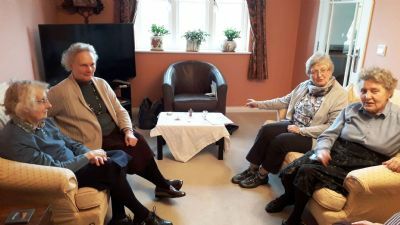 A short Communion service is also held at the local Age UK, three times a month. 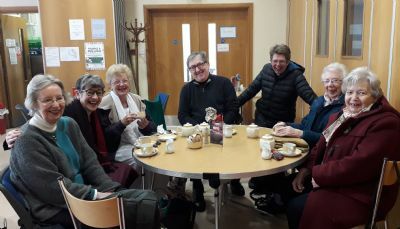 We have a strong team of pastoral visitors across the Benefice. They visit members of the congregation who are either housebound or unwell. We are a prayerful community. There is Morning Prayer every day. Personal prayer is encouraged by using the weekly Bulletin, the Daily Prayer sheet, and the weekly Lectionary. 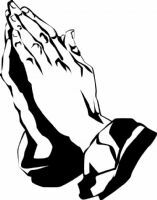 If you would like to be prayed for, or you have a specific prayer request, contact Rev Jo Richards. Every month a group gathers to pray specifically for members of the congregation who have requested prayer. There is a prayer board available in St Dunstan’s and St Mildred's Churches for any prayer requests. 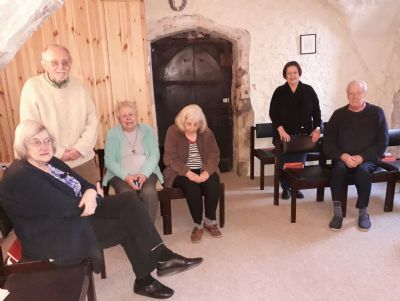 The Benefice has close ties with the local Pilgrim’s Hospice and prays for people who have requested prayer there. 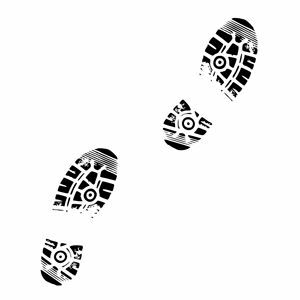 Every Monday morning, the Rector conducts a Prayer Walk round the Benefice. She covers the whole area once a month. 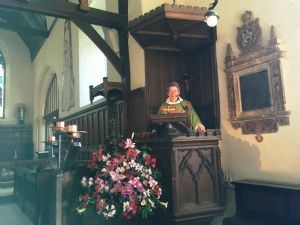 Rev Jo Richards spends time specifically praying for those along each street, asking for God’s blessing upon the community.